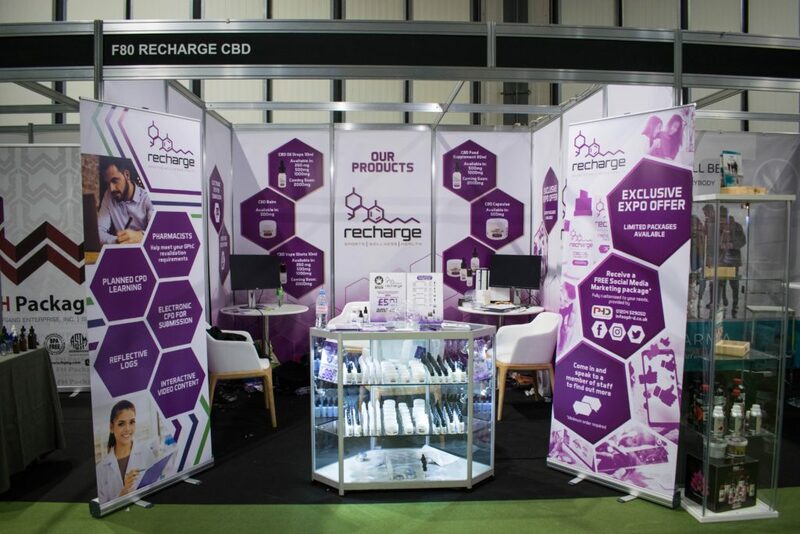 Last weekend we were privileged to be invited by our clients Recharge CBD to join them at the first ever Hemp and CBD Expo at the NEC in Birmingham. We have been working with Recharge since their formation at the end of 2018 when they came to PHD with their business and brand concept. Providing them with our Unlimited Package allowed us to take care of absolutely every aspect of their visual branding. Recharge is a CBD brand with a team made up of medical and sporting professionals. They wanted to focus on the wellness benefits of CBD and divert away from the side of the industry associated with vaping retailers. Their aim is to stock their product in health food shops and pharmacies and work with the CBD industry to positively promote the benefits of CBD. The logo and brand design that we developed for Recharge strays away from the general association to cannabis (greens, leaf imagery) that many other businesses opt for in their branding. The purple and white colour scheme with the use of the CBD chemical structure is both clean and clinical. From there, we designed everything from their print flyers to their product packaging. 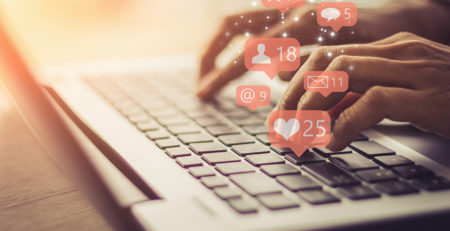 Our digital team began working on a social media campaign and worked throughout the event to keep their followers up-to-date on the events of the weekend. 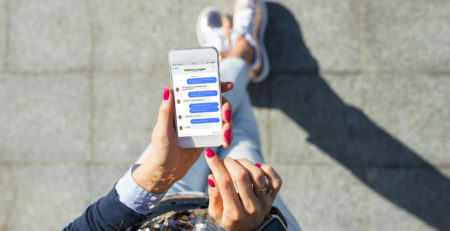 We teamed up with Recharge to provide a free basic social media marketing package with every minimum purchase order of their product during the event. The amount of interest we received from businesses visiting the expo looking for a team to help with their design and digital marketing efforts was astounding. We would like to thank everyone who took the time to chat with us, we made some wonderful new friends and connections across the weekend that we’re very excited to start working with! Our next exhibition will be the E3 Business Expo in Bolton next month – you can find more details on their website here.